Do you ever find yourself searching in multiple places throughout your home, weeding through unlabeled box to find your holiday decorations? 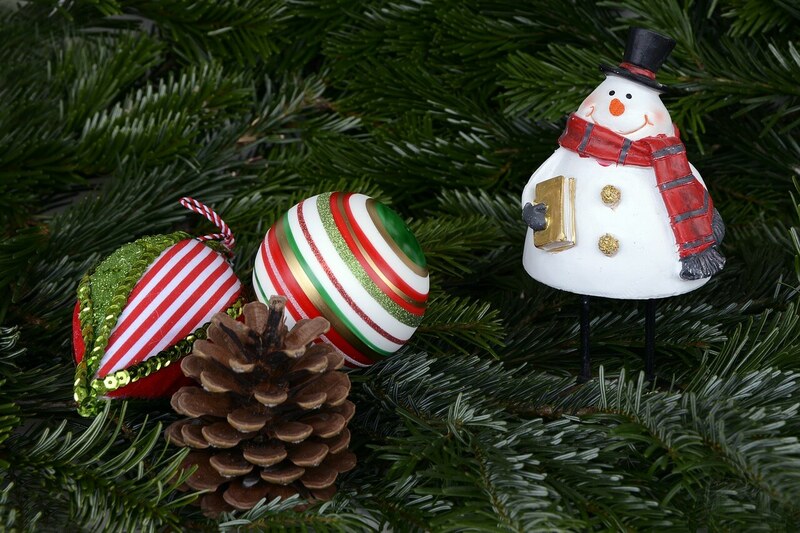 How often do you open these boxes only to find damaged ornaments due to crushing or cold temperatures? Here are some smart ways to store your holiday decorations so you can continue to enjoy them for years to come and make next year’s task more fun and less stressful. If you have the room, it is a great idea to store your tree fully assembled so you can cut down on set up time each year. Christmas tree storage bags are an excellent way to keep your tree looking great and keeping it dust free. Carefully measure the height and width of your tree to make sure you select the correct size. Find a large corner in a storage room or other rarely used part of your home to store the tree. If you are short on storage room, it is best to disassemble your tree before storing. Carefully label each branch and piece of the tree so you can quickly identify where they go during set up and stack them in the box in reverse order. If you’ve kept the original box, this is often the best way to store your tree, otherwise purchase a large plastic bin or duffel bag to contain the pieces in an orderly fashion. You will still need to find a large space in your home to store, avoiding higher storage areas, due to the weight of the tree. Outside of light bulbs not working, the second most frustrating thing about strings of lights is the tangled mess you find the next year. Simply because of moving and shifting that happens during packing and storage, what started off as an organized string ends up a tangled mess. Before storing, use a piece of masking tape to label where each string belongs (tree, outside, bush, stair railing). Next, your best friend in storing holiday string lights is a reel system, especially for longer strings of lights. You’ll spend a little more, but it is great investment to save you time and trouble. The worst place to store bulb ornaments is in their original box. Most boxes are intended for store display and waste precious space. Original boxes are also more flimsy. For round bulbs, purchase an ornament bin that is sturdy on all sides and includes dividers to keep them organized and prevent major shifting that can damage ornaments. If you have unusually shaped ornaments, the original box is a good way to store them as many ornament storage boxes can’t accommodate varying sizes. For especially fragile ornaments that need extra padding, choose white tissue paper so no ink transfers to your ornament while in storage. 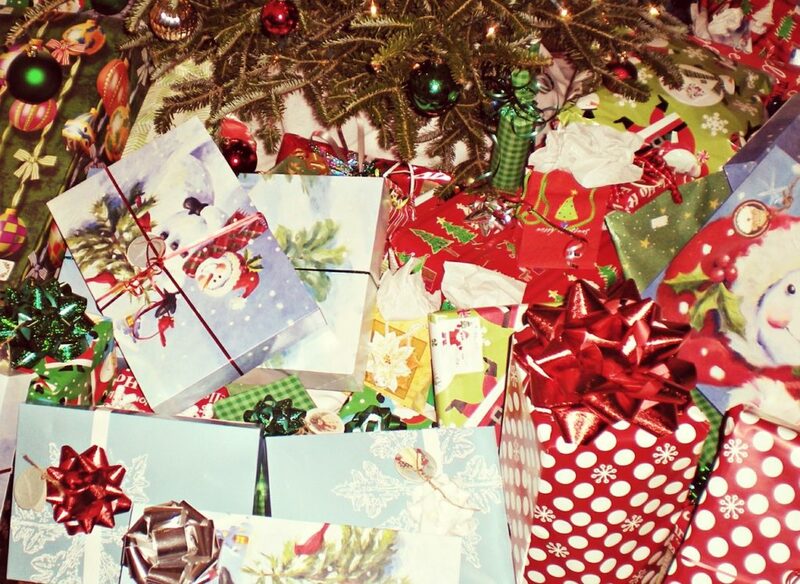 Wrap, bags, tissue, ribbons and bows add to the excitement of holiday gifts. However, the increased use of gifts bags and the good habit of reusing them has created a storage issue for many households. A good way to store a variety of gift wrap supplies is in a storage bag that can be hung from a closet or stored under a bed. Keep your holiday wrap separate from your everyday wrap to keep things simple. Due to their unique shape and often fragile nature, wreaths and garlands are best stored separately from other holiday decorations. If you have an extra closet in your home, hang them from the closet rod either by lifting the rod and stringing the wreath through or drape over a sturdy hanger. If you need to store them in a box, you’ll want something sturdy to prevent them from being crushed. We like the round storage bins made just for wreaths that can also contain garland by winding the strand around the case. The round shape of the case also makes it easy to identify when in storage! If you love the holidays and love decorating your home but seem to be running out of room for storing holiday decorations, consider storing them at a self storage facility near your home. 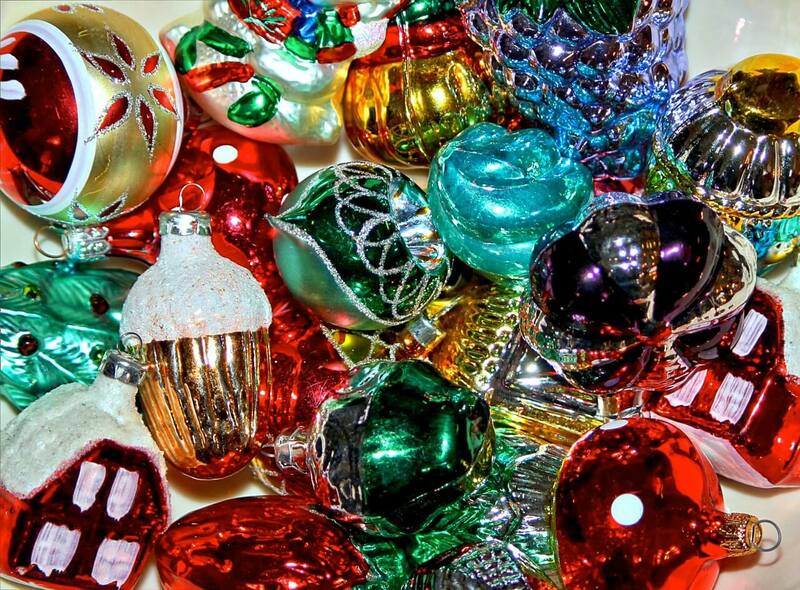 If you have fragile and collectible decorations, you may want climate controlled storage to protect them. EZ Storage has three convenient Boston storage locations in Framingham, Natick and Natick.